Whitney, head of Marketing & Public Relations at The Blau & Berg Company, is responsible for overseeing all marketing, public relations and social media. She has been with The Blau & Berg Company since October of 2010. Recently, Whitney was assigned to head the Marketing & Public Relations Department at The Blau & Berg Company. 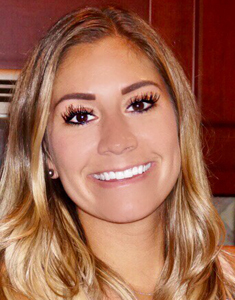 She has extensive experience in public relations, marketing and social media from her work with the New Jersey Devils, Green Room Public Relations and the Morris County Park Commission. Proud mom to two beautiful daughters.